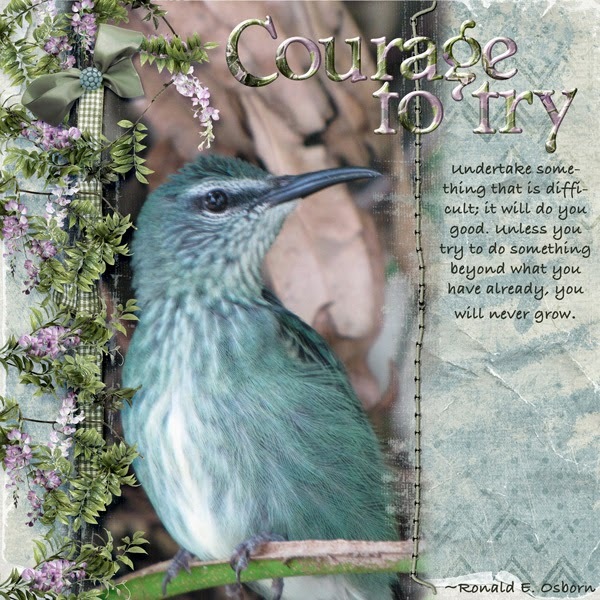 Layout was created using Reflection Bundle from Kathryn Estry. Font is Bradley Hand. Thanks to everyone who voted for my layout. Happy Memorial Day everyone!! Please take a few moments to remember all of those who have died for us among your celebrations. This is hosted as part of my regular Sunday Blog Post over at Designs by Connie Prince. Click on the image and you will be taken to the May 25th post and you can download Ariel there! I will be posting another Princess next week. Feel free to leave your comment as to who it might be! This is part of an ongoing series I am working on to share my love of all things Disney with my friends. These are extractions from personal photos and autographs combined with kits from Connie Prince. I am delighted to be hosting the template challenge at MouseScrappers that starts today, 5/24 and runs through 6/6. The template was graciously donated from Designs by Connie Prince. All of the information and links are available over on MouseScrappers. Just click on the template to review all the information. Remember..... we are MouseScrappers! So the challenge must be Disney related!! Hope to see many of you play along!! Check out these great freebies that are available now through June 1st! 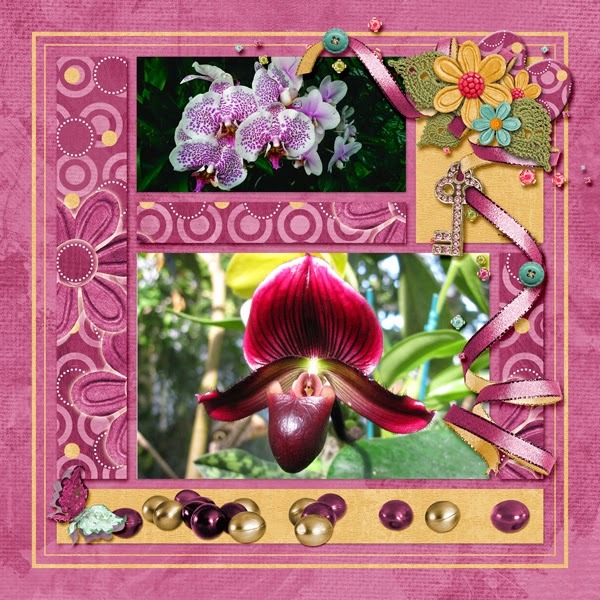 I posted a new hidden element challenge on Sunday, May 18th on my regular Sunday post at Designs by Connie Prince blog. Come on over and give it a whirl! Everyone wins something for entering. Full details are on the blog, but basically, I've hidden 15 Hidden Mickeys in this layout. Find at least 10 of them to be placed in a random drawing for a $10 coupon to Connie's store. Everyone who enters receives a $1 coupon to Connie's store. FYI - there is a full size downloadable version available to you at Connie's blog. And there will be a very special new freebie in my princess series coming up on Sunday!! 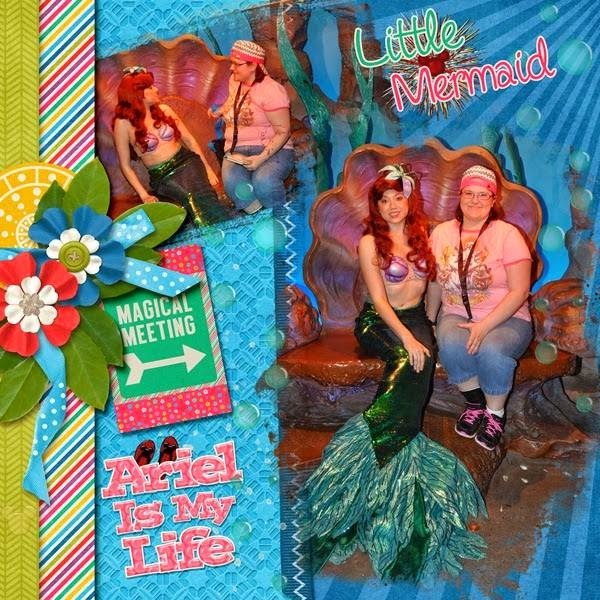 I used the iNSD Grab Bag from Connie, Under the Sea for this layout. 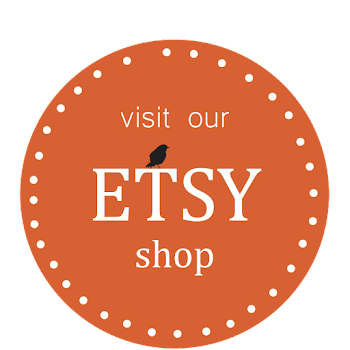 This & That from Lissy Kay Designs. Free daily download today! 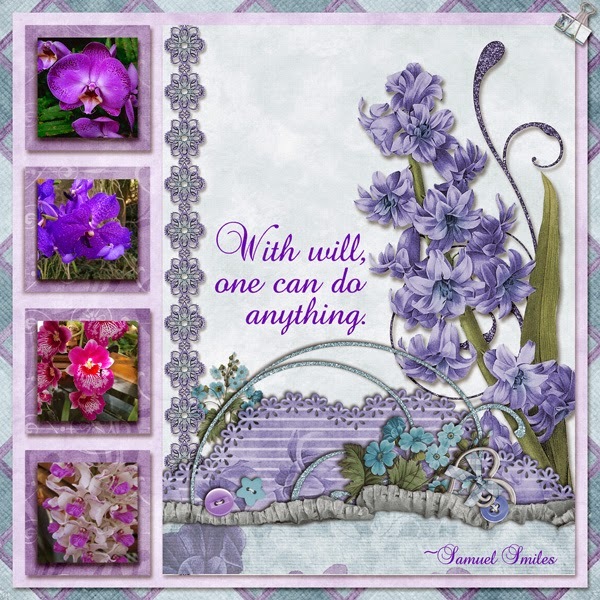 You can grab this template for free at GoDigitalScrapbooking. LissyKay Designs templates are extremely easy to work with and very versatile. 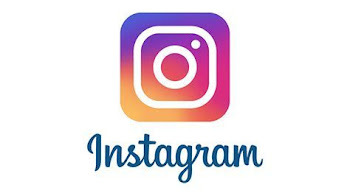 The template image is linked to the store. Just to show you how versatile these templates are, here is a layout I created. I used Magnolia Morning from Kathryn Estry for the kit. I would definitely take advantage of the free download on this template!! My first layout created on Kathryn Estry's team and it is nominated for Baker's Best at GingerScraps! The layout was created using Reflection.